Enjoy a 25 minute ride with spectacular views over Lantau Island, the airport, the seascape and Ngong Ping Village! Enjoy a scenic experience like no other as you climb through almost 6km of natural beauty. Available only for one way/round trip promo. Please check the opening hours of Ngong Ping 360 prior to your booking/visit. 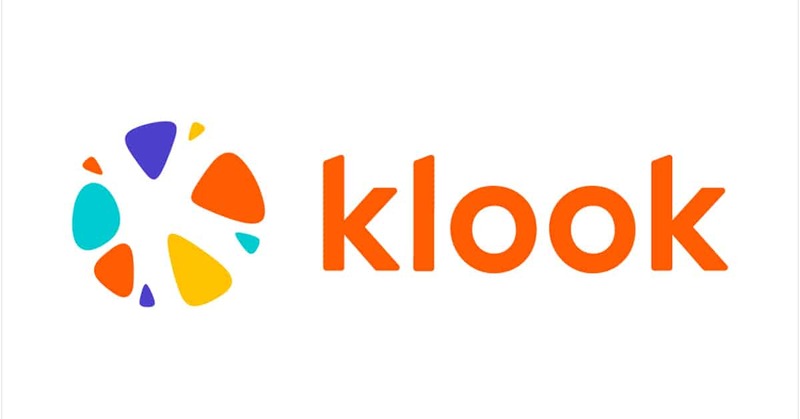 ✅ Interested to book on Klook? Get the Ngong Ping 360 travel deal now!